Government agencies guard sensitive data — and fraudsters know it. That’s why their complex cross-channel attacks exploit the phone channel, leading to data breaches that expose private citizen data and create national security risks. Not effectively protecting call center data leads to identity theft, public safety concerns and enabling illegal activities such as terrorism — not to mention investigations, lawsuits, and decision-makers losing their jobs as public outcry and bad press ensue. Pindrop® anti-fraud and authentication solutions help government call centers protect citizen and government data, increase public safety. Detect high-risk callers most likely to be identity thieves, criminals, or foreign agents before they have a chance to breach a government agency. Wasting time with inefficient KBAs, caller ID, and voice biometric authentication only impedes the process for callers and agents. By increasing government call center security to flag fraudulent callers, Pindrop® solutions help increase efficiency when dealing with legitimate callers. 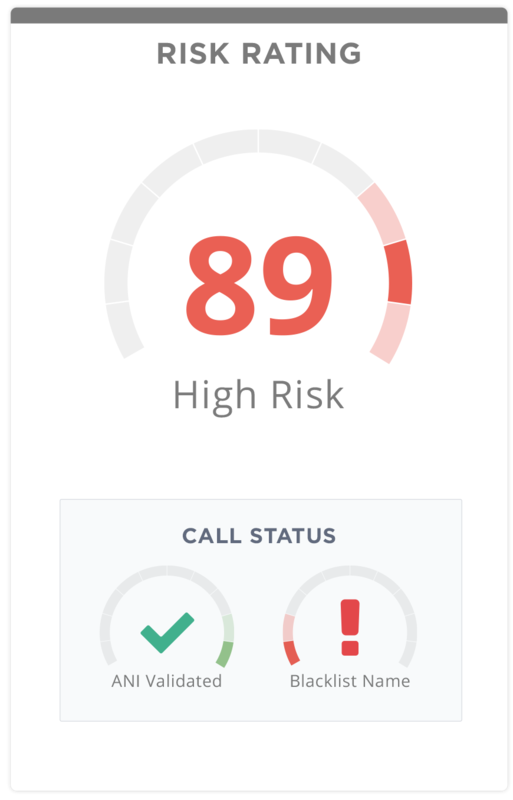 Pindrop® Labs research shows that the average call center in the United States loses $0.58 to fraud per call, and public sector call centers should expect similar losses. Pindrop solutions help reduce call center fraud loss.